Favorite new record? Favorite old record? Got a band? Post it here. 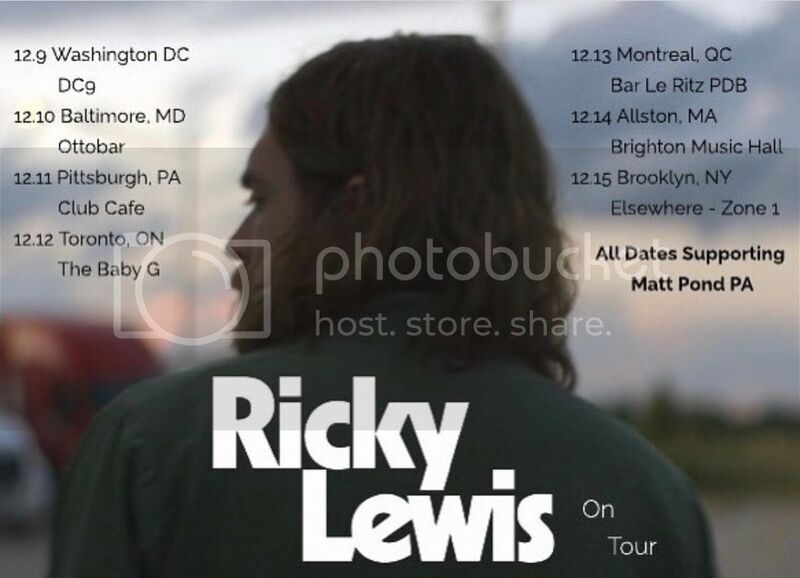 playing these dates at these locations. Will be playing some pedal steel and some electric guitar. My 1964 jag will be there if that incentivizes you. Come through if you're around! We'll be playing some from this and a grab bag of other stuff. 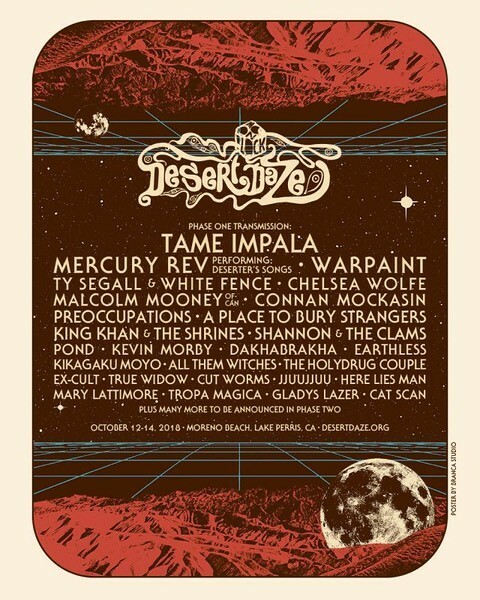 recently got word on this festival gig, we are number 6 from top billing - excited to play with Tame Impala and Mercury Rev, as well as my old neighbors Warpaint. i've had each of their records and enjoyed their shows... hope we get to hang out! - playing with Malcolm Mooney, doing the early CAN material again. It's a pleasure to tell you, that my new band TENTACULA will play their first show upcoming Saturday, May 26th. Linz Austria - at Kapu. Uri (Brauner Kinrot) of the main Band OUZO BAZOOKA is also gonna rock a very sweet partsmaster! I will introduce you to TENTACULA's music as soon as we hit the studio or some live footage appears! 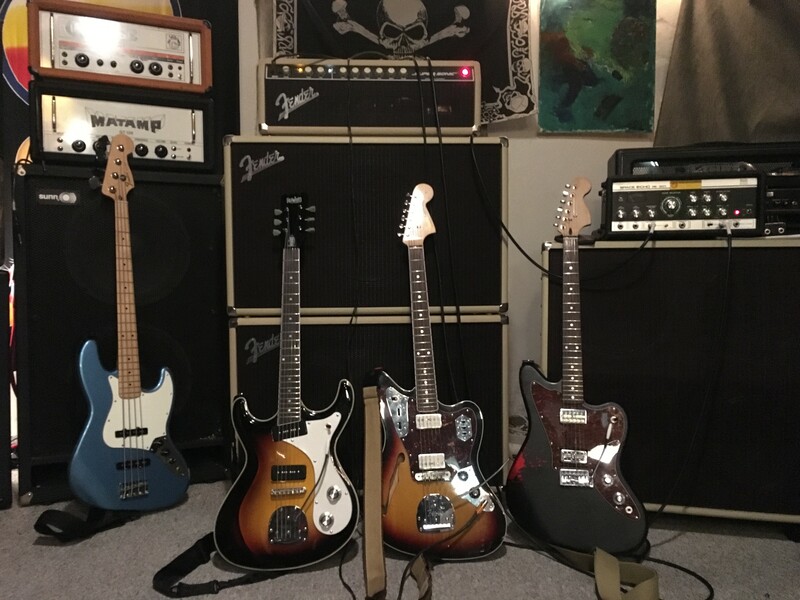 But this is our current guitar Line up if anyone is interested! My band Khoshekh are playing at a local youth club in Ayr called The Ark. There's multiple acts, we're at the bottom of the bill but it's our third gig so no sweat. Unfortunately the bassist is on holiday in Italy so it's just me and the drummer. Starts 7:30pm. Idk if anyone's close by or under 18 but who knows. The band I play bass in Sun Tunnels is playing Sunday the 22nd at Lucky Liquor in Tukwila. No offset bass for me, but our singer has a sweet refin vintage Mustang, so there’s that. New group of mine featuring the incredible Nate Smith on drums and Frank Locrasto on combo organ and bass synth. Our first show is in NYC this coming Friday evening. I guess you could characterize it as a kind of retrofuturist psychedelia. Remember when Offsets were the exception rather than the rule? I was at a gig on Friday night and I only just realised all three bands featured offset guitars: the opening and closing bands played Mustangs and the middle band had a Musicmaster bass. The first band had a really great guitar sound - Mustang into an H/H head, just the way I like it - but the second band stole the show with their pared-down drum kit and '79 Peel session sound. The Vital Idles, they were called - check them out if you're so inclined. Playing my scrap parts silver refin JM in Tropical Vampire this Thursday (Oct 18th) at Eschschloraque in Berlin! Playing in Berlin tonight at West Germany (next door to Monarch, at Kotti, it's the next door up Skalitzer towards the east) with my band telemothervisionfather and the weird and wonderful Jackie Shade. 12/19 10:00 PM, Rockwood Music Hall Stage 3, NYC.